different cultures, especially with the Caribbean. Beginning with Ovid's great poem, The Metamorphoses, as the founding text of the metamorphic tradition, she takes us on a journey of exploration, into the fantastic art of Hieronymous Bosch, the legends of the Taino people, the life cycle of the butterfly, the myth of Leda and the Swan, the genealogy of the Zombie, the pantomime of Aladdin, the haunting of doppelgangers, the coming of photography, and the late fiction of Lewis Carroll. 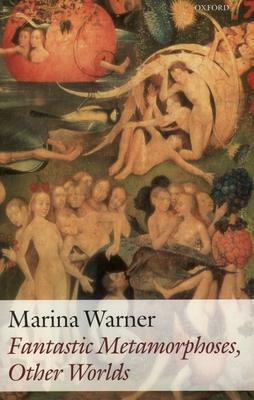 Marina Warner is a prize-winning writer of fiction, criticism, and history; her works include novels and short stories as well as studies of female myths and symbols.